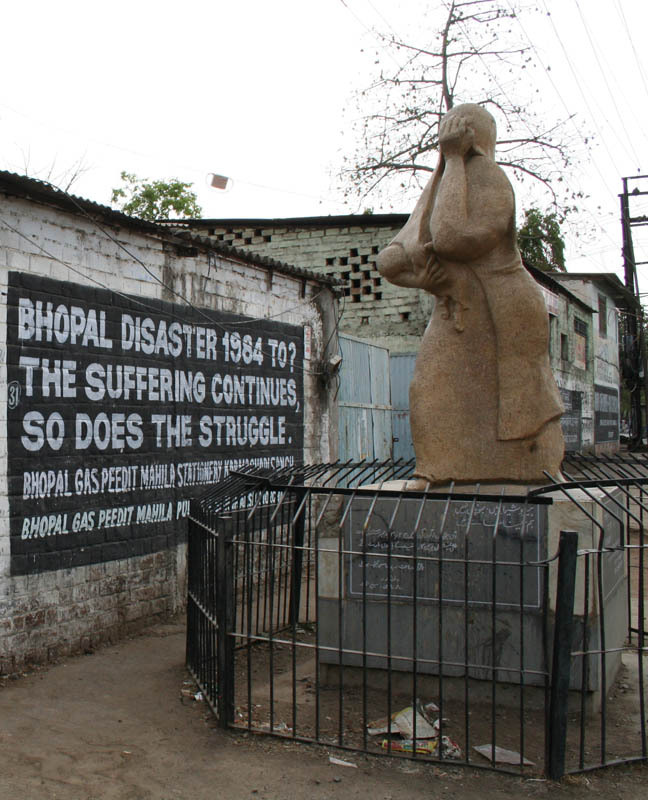 December 3 is the anniversary of one of the worst industrial accidents, the Bhopal disaster. 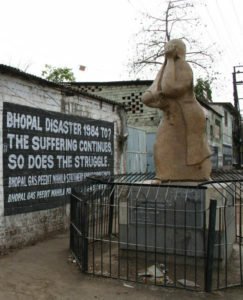 The Union Carbide plant outside the city of Bhopal, India accidentally released methyl isocyanate (MIC) gas used in the production of pesticides. The gas cloud enveloped the city of nearly a million people and caused nearly 4000 deaths and another estimated 20,000 who needed urgent medical attention. The leak was caused when a large amount of water entered the MIC storage tank. Water reacts with MIC in an exothermic reaction. This reaction quickly raised the temperature and pressure inside the tank and overwhelmed the safety valves. Investigations into the accident highlighted many problems involving poor safety maintenance, cost-cutting, and ignored warnings. It was found at least three safety measures to prevent this sort of gas leak were not functioning properly. A refrigeration system meant to cool the MIC tanks had been shut down two years before the accident. Since it wasn’t working, an audible alarm would sound when the temperature of the tanks reached a certain point. This alarm was disconnected. A tower above the tanks was set up to ignite any leaking gas. Unfortunately, the piping for the flare system was disconnected for maintenance. Even if it had been in place, the size of the system would have been too small to deal with the leak that occurred. The third system was a vent gas scrubber system to flood any venting gas with caustic soda to neutralize the MIC. During the leak, this system was set on standby mode. It also did not have nearly enough soda to deal with a leak of this magnitude. The plant is shut down, but still poses a toxic danger zone that is in need of cleaning up 30 years later. 1984 – India chemical plant accidentally kills thousands. 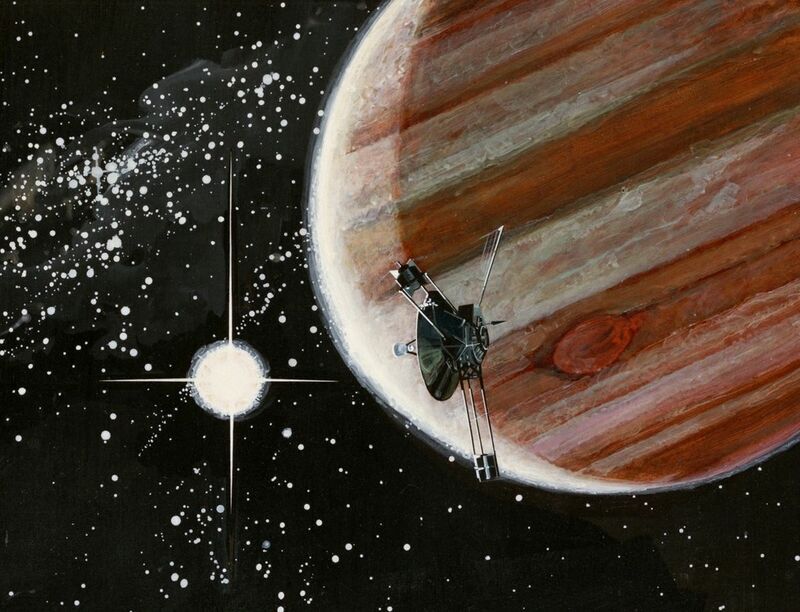 1973 – Pioneer 10 becomes first to reach Jupiter. NASA’s Pioneer 10 spacecraft reached the planet Jupiter. It began sending back the first close up photographs of the planet and conducted many different measurements of the Jovian system. The spacecraft passed through Jupiter’s system on its way out of the solar system. 1933 – Paul Jozef Crutzen was born. Crutzen is a Dutch chemist who shares the 1995 Nobel Prize in Chemistry with F. Sherwood Rowland and Mario J. Molina for their research on the ozone layer. Rowland and Maria discovered that man-made chlorofluorocarbons (CFCs) were a major contributor to the destruction of ozone in the atmosphere. Crutzen’s demonstrated the effect nitrous oxide had on the depletion of ozone. Nitrous oxide is largely unreactive and could rise high into the atmosphere and interact with ultraviolet light. This would begin a chain of reactions that where one product was converting ozone into molecular oxygen. 1920 – William de Wiveleslie Abney died. 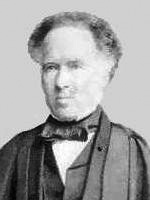 Abney was an English chemist, astronomer, and photographer who made several contributions to the chemistry of photography. He introduced the use of hydroquinone as a photographic developer and replaced wet emulsions with a dry emulsion. He developed a new photographic emulsion that would react to infrared light. He used this film to investigate the infrared spectra of organic molecules and the Sun. 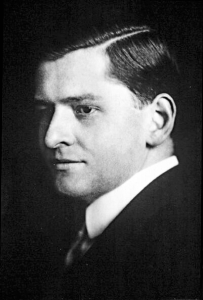 1900 – Richard Kuhn was born. Kuhn was an Austrian-German biochemist who was awarded the 1938 Nobel Prize in Chemistry for his research into carotenoids and vitamins. Carotenoids are the organic pigments in plant cells or created by algae or bacteria. Kuhn discovered, purified and determined the composition of eight of these compounds and purified them. He also isolated vitamins B6 and B12. 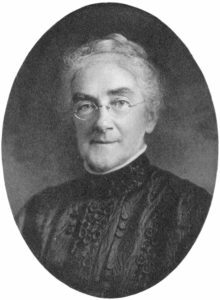 1842 – Ellen Swallow Richards was born. Richards was an American chemist who pioneered Home Economics study in the United States. She was also the first woman to be admitted into the Massachusetts Institute of Technology. She was America’s first woman to hold a degree in Chemistry and would later become MIT’s first female instructor. 1886 – Karl Manne Georg Siegbahn was born. 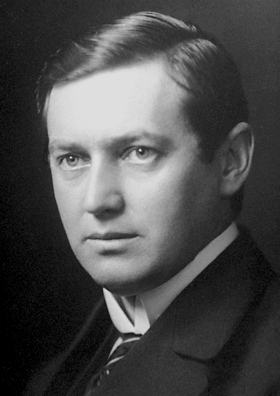 Siegbahn was a Swedish physicist who was awarded the 1924 Nobel Prize in Physics for his work on x-ray spectroscopy. He discovered the M series of x-ray spectral lines and demonstrated the shell nature of atomic electrons. He also demonstrated the refraction of x-rays through prisms to illustrate their wave nature. Read more about Siegbahn on September 26 in Science History. 1882 – James Challis died. Challis was an English astronomer who is best known for not discovering the planet Neptune. 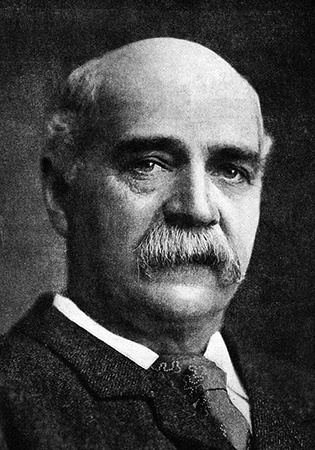 English mathematician John Couch Adams computed an orbit for an unknown planet that would exist to cause the peculiar orbit of the planet Uranus and passed that information to the Astronomer Royal, George Airy. Airy passed the task on to his successor at the Greenwich Observatory, James Challis. Challis undertook the task with little enthusiasm. It wasn’t until the German group Galle and Le Verrier announced their discovery of Neptune that Challis’ work suddenly became much more important. It was later determined that Adams’ prediction was within 2° of the actual position and Challis had observed it twice without recognizing the planet. 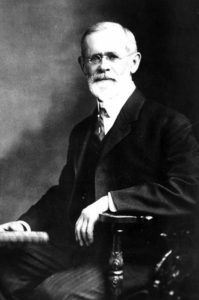 1838 – Cleveland Abbe was born. Abbe divided the country into four time-zones to keep the time keeping between weather stations consistent. He managed to convince the railroad companies to adopt this same time system since they shared Western Union’s telegraph network. These time-zones were formally adopted in 1884.Abbe was an American meteorologist who established a network of weather stations connected by telegraph to make daily weather reports and issue weather alerts. This system was expanded when he became the first head of the U.S. Weather Bureau, forerunner of the National Weather Service.